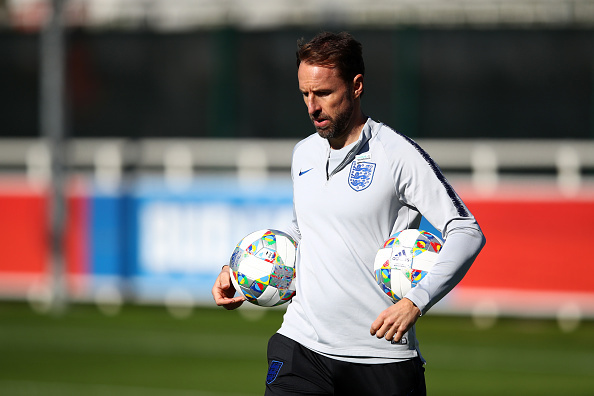 England are set to play Spain head-to- head on Monday (7:45 p.m), as England keep their Nations League alive in Seville. The Three Lions played out a disappointing draw in Croatia and have to defeat Spain in order to have any realistic chance of advancing from the group. While, Spain have been going from strength to strength, as Luis Enrique continues to ease in the next generation of Spanish talent. Spain manager Luis Enrique and England coach Gareth Southgate are ready to prove they can be contenders for top honours, Monday night match is the perfect opportunity to make a statement before the international break ends.